What is Value Added to our customers in Mann Engineering? For our customers it means we take away some of their “pain”. Whether that be issues that take up their time, energy or resources. With key customers we strive to become integral parts of their operation, ensuring that we take the “pain” out of their supply chain, allowing the customer to concentrate on the most important item of all, selling their products. 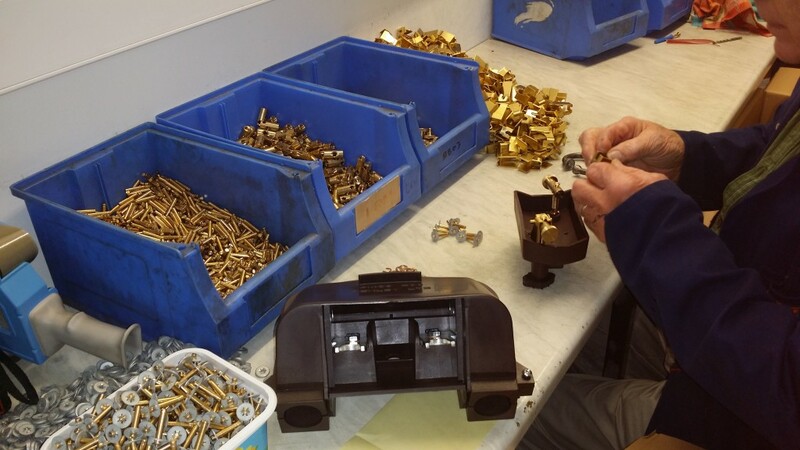 For some of our customers that can be as simple as operating a Kanban system for the parts we produce. We have a number of customers where we operate a “ship to line” or “dock to stock” policy, where we can supply critical parts to our customers, locally within an hour of a request and to the UK, Romania, Germany and Norway within 48 hours. For others, it is our wide ranging engineering ability and experience. For customers that require more than just CNC Precision Turning or CNC Milling, we can also Flow Drill, tube bend, fabricate, weld and powder coat, leading to some customers using us as a one stop shop. 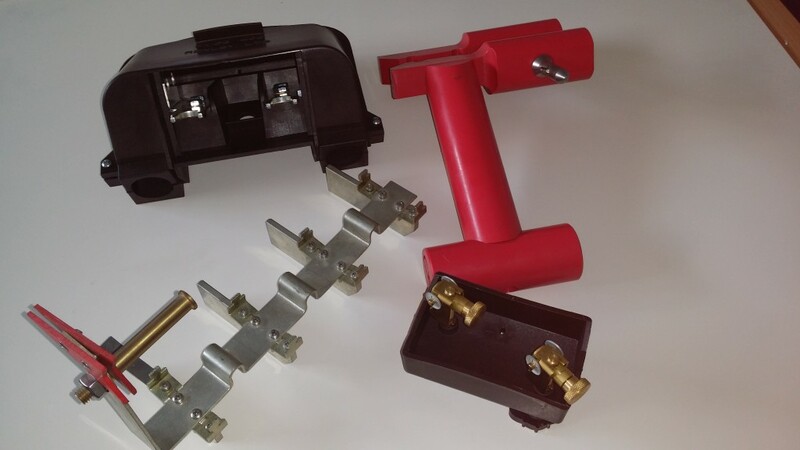 In one customer instance this means that they buy a kit of parts as one line item from Mann Engineering when they require, instead of having to buy minimum stock of various line items from three or four suppliers at the same time. See some of our case studies, which show how we save our customers time and money and why they continue to use our services, some for over twenty years. Mann Engineering have carried out assembly to some of our most prestigious customers for over 25 years.